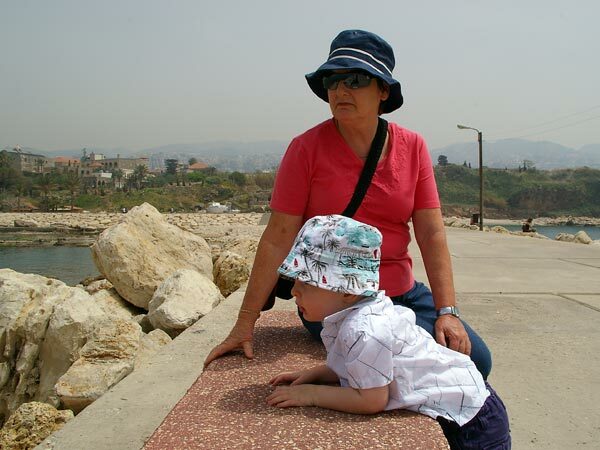 One very easy daytrip that you can take from Beirut is to the ancient city of Byblos. Located about 35km north of Beirut, Byblos is often described as the oldest continually inhabited city (although Damascus, Aleppo and some others also make the same claim – see here). Another claim to fame is that writing was invented at Byblos and the name of the bible is attributed to Byblos. 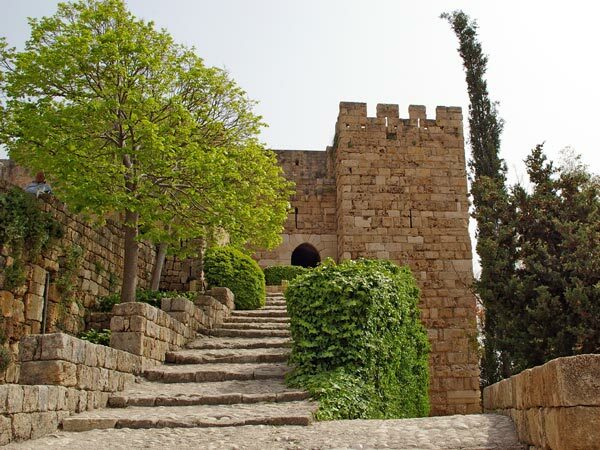 These days, the old city of Byblos is a beautiful little village on the Mediterranean complete with a sheltered port, crusader castle and several quaint restaurants overlooking the water (including the famous – but highly overrated – Pepe’s restaurant). It’s a lovely spot to wander around and enjoy the history.